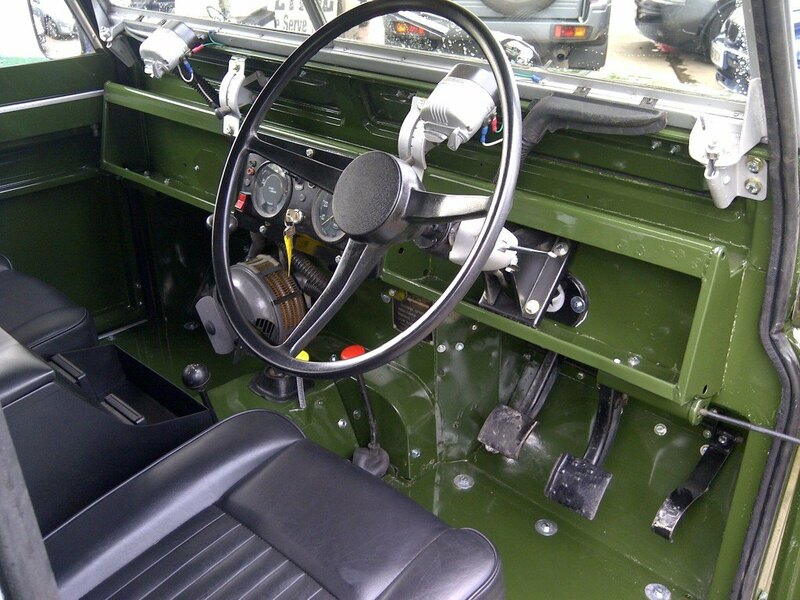 Churchill 4x4 are the Coventry areas leading experts when it comes to restoring and refurbishing classic Land Rover's, we can complete a range of work on your car to bring it back to looking and feeling new again. 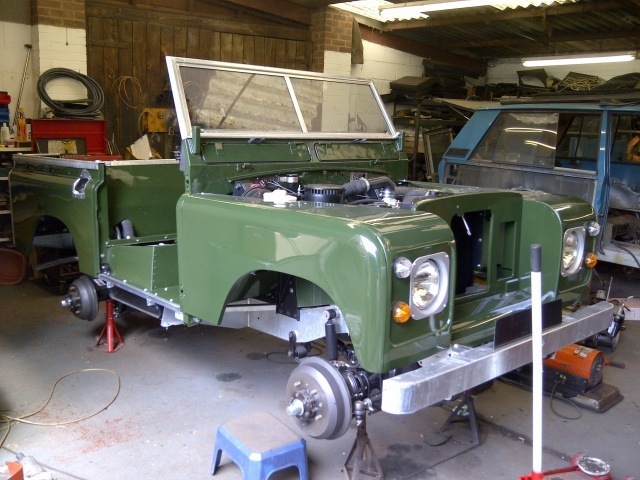 We are first and foremost Land Rover enthusiasts which means that when we tackle any of your restoration work we will treat your car just as we would treat our own, we take care of it while it is with us and ensure that is leaves with our best work. We can help you as much as you like with your restoration project, we can be with you from the beginning and offer a complete re-build service or we can add the finishing touches such as our re-spray services, what ever you may need us to do, we can do. We have the knowledge and experience needed to complete the vast range of services that we offer, we also have a fully equipped workshop which allows us to offer such an extensive range of services. As Land Rover specialists we are also able to offer you our services when you are looking for a Land Rover, we can source one for and then do any work it may need, if it needs any at all, we are also able to source parts quickly, no matter how rare they may be, we can get our hands on them to ensure that your restoration project is done quickly. We have a wide range of services to offer any Land Rover owners in the Coventry area so please feel free to get in touch to find out more, we will be happy to help.